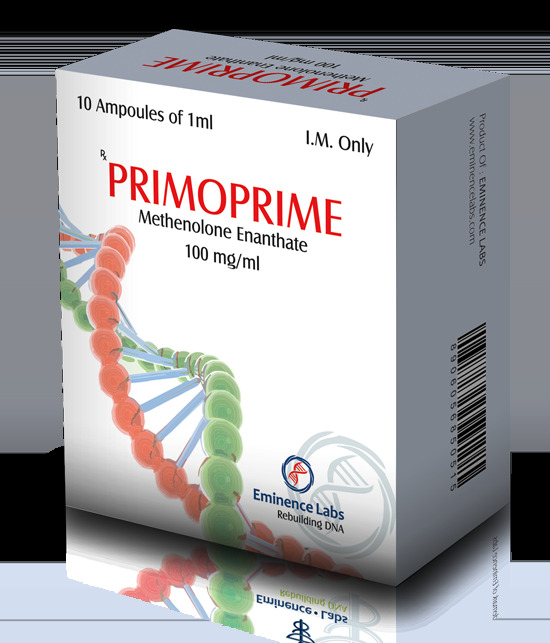 Primoprime Eminence Labs is an anabolic steroid that produces high-quality muscle mass. At this time, Primoprime is available only in tablet form. The drug has moderate anabolic properties and low androgenicity, and therefore is the best suited for the drying period, as it does not aromatize and gives a small increase in lean muscle mass. Effective dosages in bodybuilding 75-200 mg per day. Due to the very high cost of the drug is not popular. The working dosage starts at 50 mg per day and higher, but since the price of this drug is quite high, it is therefore not so popular among bodybuilders.